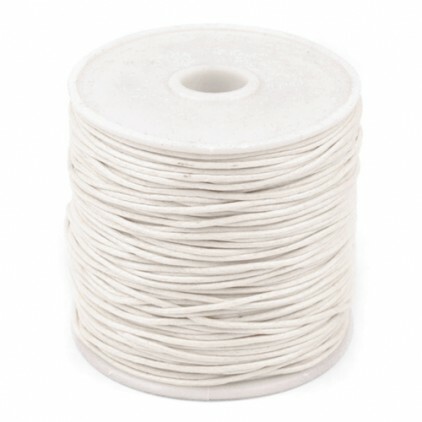 Spool of cotton, waxed twine in a white color. Spool of cotton, waxed twine in a lagoon color. 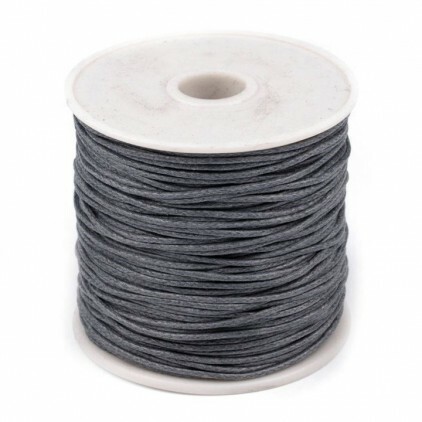 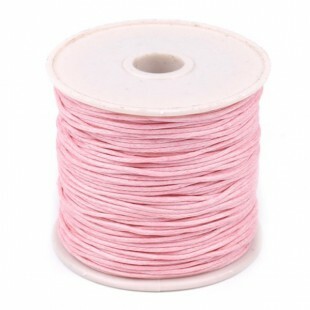 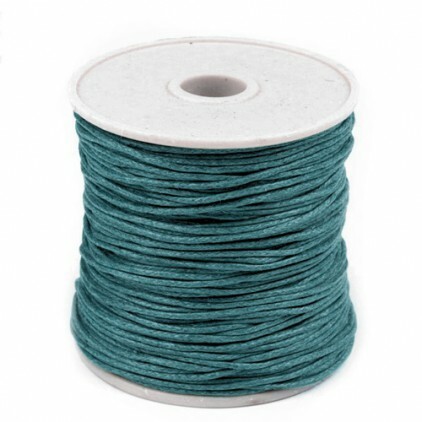 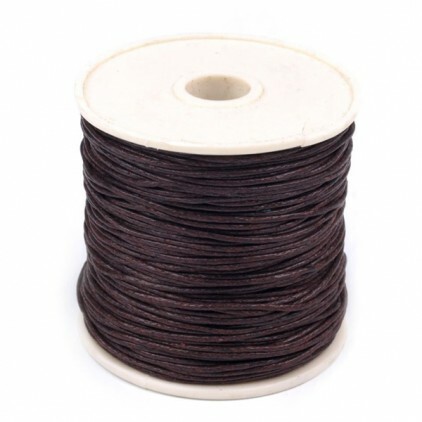 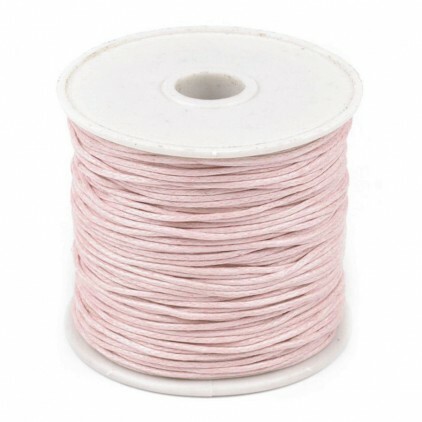 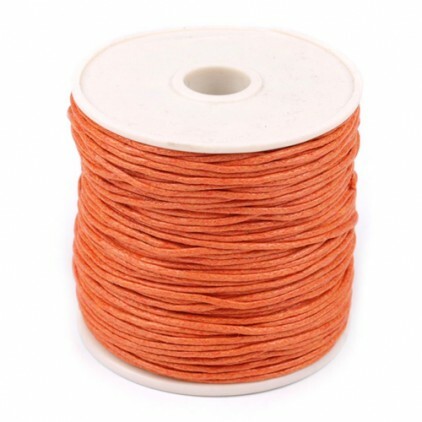 Spool is located approximately 30 meters of very good quality twine with a diameter of approx Ø1mm. 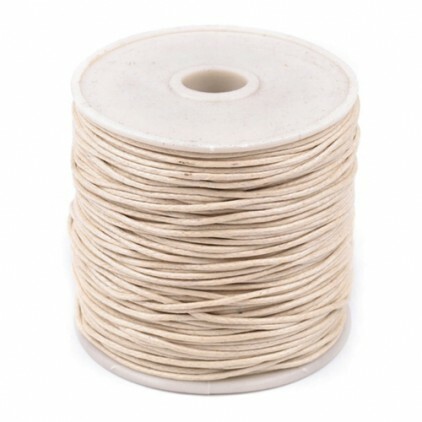 Spool of cotton, waxed twine. 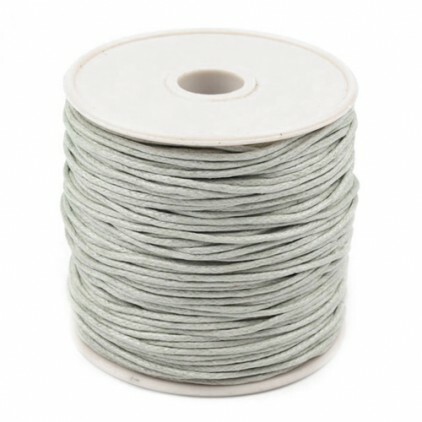 Length per spool in the range of 20-30m of very good quality twine with a diameter of approx Ø1mm.